Submerged in the immortal masterful music of J.S Bach is a fine way to end the week. Last Sunday the subtle grandeur of the Lutheran Church provided the perfect setting for a performance of Bach’s motets accompanied by a portable pipe organ, cello and double bass as continuo, with the chamber choir and the soloist choir performing his most loved motets in one concert together for the first time. The large audience in the pews grew still as the first waves of sound left the vocal chords of the choir and filled every corner of the church with a magnificent timbre. The choir produced a beautifully warm and balanced sound, supported by the instrumentalists who blended well with the voices, even when occasionally being overshadowed by the sheer number of singers. At certain moments the reed-like timbre of the organ complimented the tenor voices perfectly. After tuning, a smaller choir tackled the 11 movement ‘Jesu, meine Freude’ (BWV 227). Each soloist placed their notes perfectly to the conductor’s gestures and the harmonic flow was a true representation of Bach’s artistry. Not even the periodic ringing of the church bells could deter from the sound, even though at times they rang with surprising rhythmic accuracy to the music. Early on, Norwegian maestro Kåre Hanken took a bit of time to address the audience and discuss the compositions. He enthusiastically appealed to each listener to feel the music with every part of their being. This was not a challenge. The genius counterpoint and fugal melodic lines of Bach’s music, when performed as sweetly as this, take hold of the mind and allow it to float away to a divine dimension. 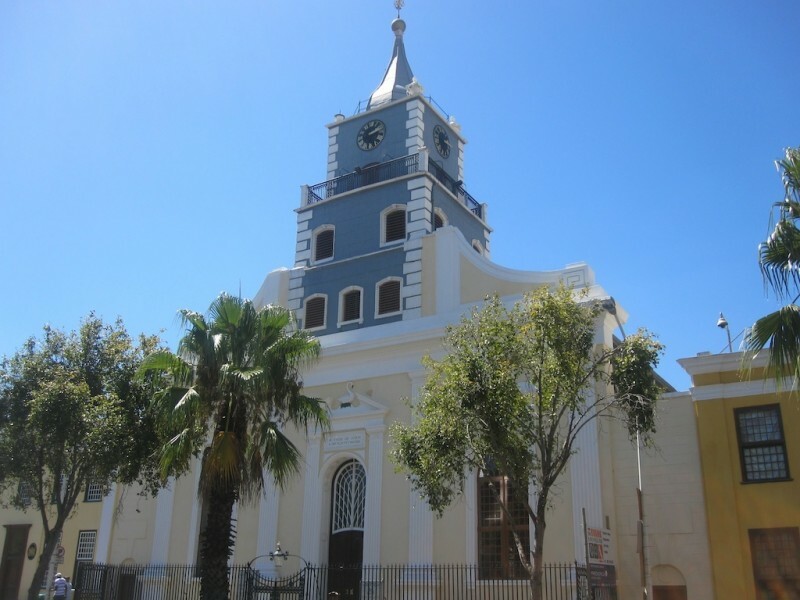 Bach Connection – A Performance from the Cape Town Chamber and Soloist Choirs was performed at the Lutheran Church in central Cape Town on Sunday 15 March 2015.